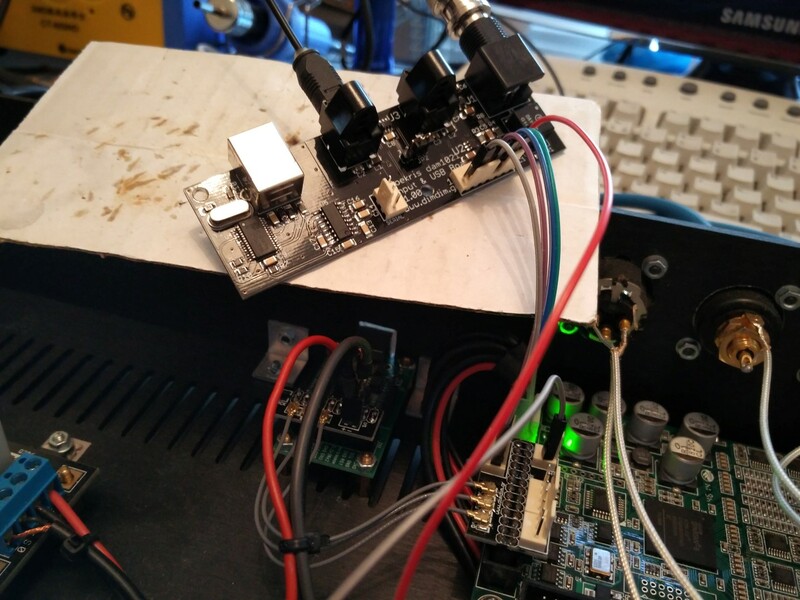 This entry was posted in DIY Audio and tagged DAM1021, s/pdif, Soekris, toslink, USB by Dimdim. Bookmark the permalink. What is the data connector type and the cable type that you use for the connection between diyinhk and DAM? Seems like some kind of a RF-coax? It’s a classic U.FL cable. It is widely used for running I2S lines with low losses. Have you one board available to ship?